Singleton Strikers Football Club is very pleased to be involved with our Fitness and Rehabilitation Coordinator—Brendan Tucker. Brendan holds a Certificate III and IV in Fitness, and Diploma in Fitness, and is a fully qualified strength and conditioning coach. 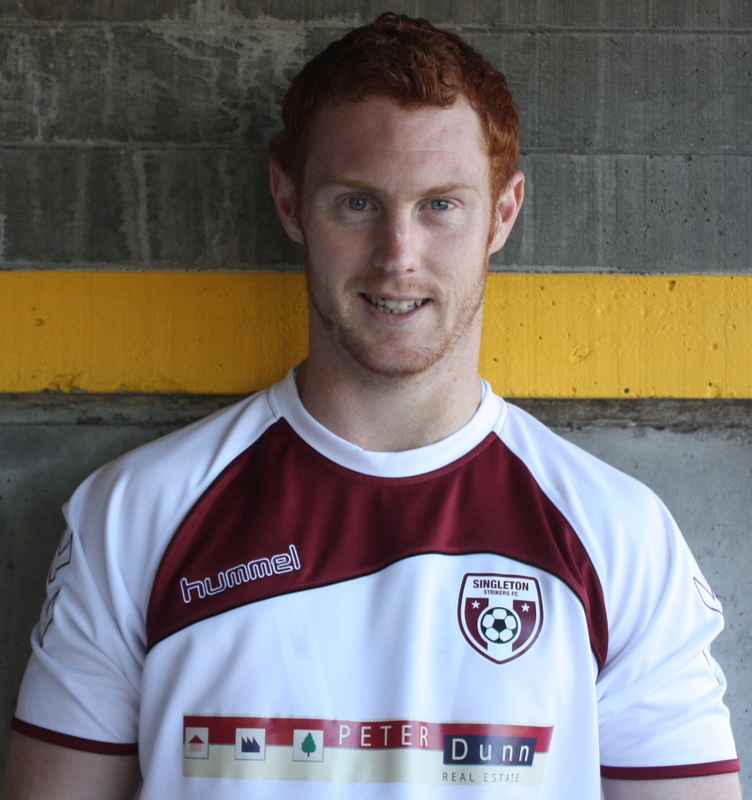 Brendan’s expertise is in strength & conditioning with sport specific training, and weight loss for the general public. He offers one on one personal training, gym programs, nutrition advice, and rehabilitation work . He has 4 years experience in the field, and has trained everyone from fitness models to powerlifters to general weight loss and fitness clients and everything in between. 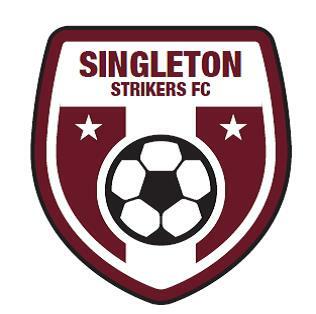 As a ‘special offer’ to all players & supporters of the Singleton Strikers……Brendan is offering a FREE initial consultation and FREE Trial session for anyone wanting to find out what it is all about and take the first steps to a fitter and healthier YOU….. The Club urge you to take up this exciting offer. Ring Brendan now on 0466 694177…..and mention the Singleton Strikers.